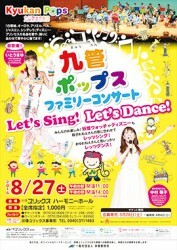 ヨハン・デ・メイ氏が首席客演指揮者に就任! 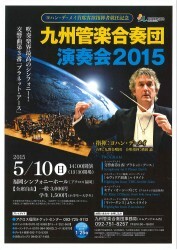 !Kyushu Wind Orchestra appoints Johan de Meij as Principal Guest Conductor !! 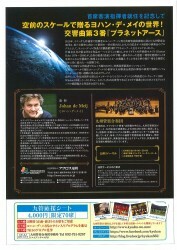 Kyushu Wind Orchestra appoints Johan de Meij as Principal Guest Conductor !! 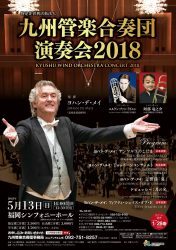 The Kyushu Wind Orchestra has taken a step toward elevating its own prominence in the world of music by appointing Dutch composer and conductor Johan de Meij to be its Principal Guest Conductor. 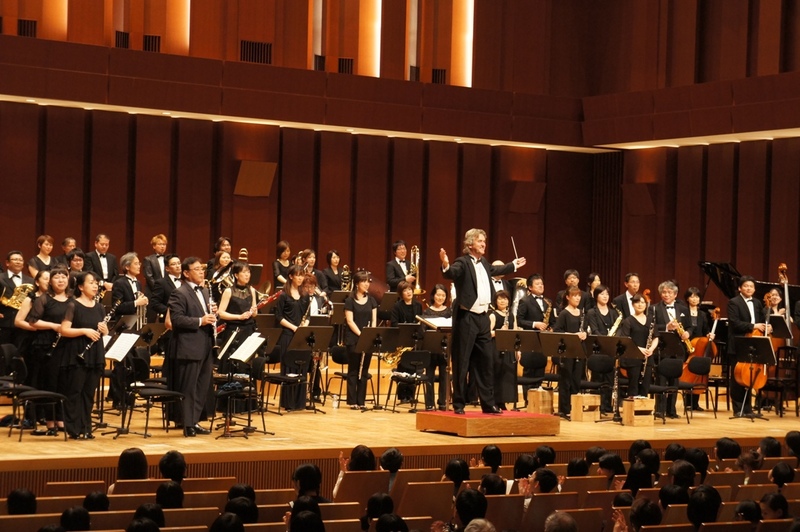 When Maestro de Meij made his conducting debut with the KWO at its 10th anniversary concert held at Fukuoka Symphony Hall May 11, 2014, he left a deep impression on both the audience as well as the musicians. His artistic talents, the high quality of his original compositions, combined with his warm personality, were greeted with unanimous praise. 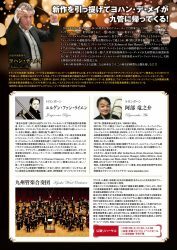 Future plans include concert series for the 2015 and 2016 seasons, featuring internationally renowned soloists, and CD & DVD　recordings. 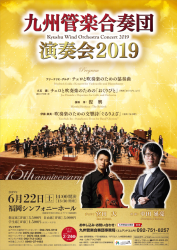 The KWO also plans to expand its activities outside of Fukuoka by concert tours to Kyushu’s major cities and the rest of Japan, and participation in international festivals around Asia. 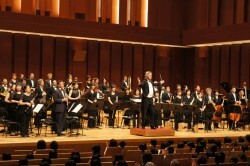 Kyushu Wind Orchestra always appreciate your support and sympathy. 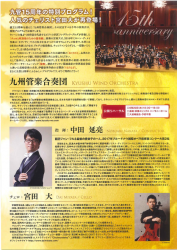 Copyright© 2014 九州管楽合奏団 All Rights Reserved.